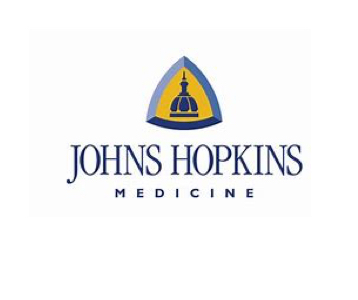 The Johns Hopkins Hospital has been at the forefront of discovery, innovation and medical advances for over 125 years. It’s because of the profound passion and dedication of our employees that the Johns Hopkins Health System has remained at the forefront of health care. Our people are committed to excellence in everything we do. Exciting opportunities are emerging within the Johns Hopkins Health System HIM Department. We are seeking professionals to join us in our remote coding, coding leadership, and medical records leadership positions. As an enterprise-wide services department, we provide services for Johns Hopkins Hospital, Howard County General Hospital, Sibley Memorial Hospital, Suburban Hospital, and Johns Hopkins Bayview Medical Center. Remote work opportunities are available. Johns Hopkins employs over 20,000 annually, and you can be one of them. Join us today!